Most organisms have a genome that produces messenger RNA which goes on to instruct the cell’s protein-producing machinery to create various proteins. RNA interference is a natural genetic mechanism present in most plants and animals. Its function is to protect the cellular machinery from invasion and exploitation by viruses and other foreign genetic material. RNA interference can silence specific genes, making it a valuable research tool in biotechnology research and even next-generation medical therapies. For instance, if we could use RNA interference to silence the genes responsible for a slow metabolism, we could allow people to lose weight without forcing them to go on a diet or fighting against their natural dietary tendencies. Recall that viruses reproduce by inserting their genetic material into the genome of a host, reprogramming it to pump out copies of the virus. After a few hundred viruses are produced by the genetic machinery of the cell, it bursts, releasing more virions which go on to infect other cells. The main point of RNA interference is to suppress certain sections of the genome so that viruses cannot exploit it to produce copies. Most organisms have a genome that produces messenger RNA which goes on to instruct the cell’s protein-producing machinery to create various proteins. 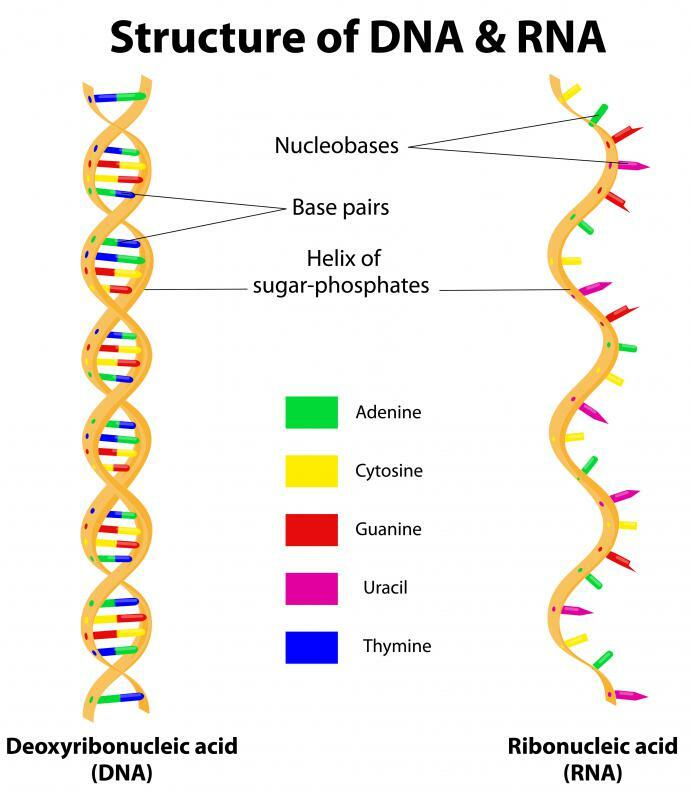 RNA interference consists of special segments of RNA, called small interfering RNA strands (siRNA) which have nucleotide sequences complementary to the targeted RNA strand. These complementary strands serve as a targeting mechanism which guides proteins to the mRNA of choice, dicing the long double-stranded RNA molecules into fragments which cannot be translated into proteins. In this way, specific genes can be silenced. In Physics, What Is Interference? 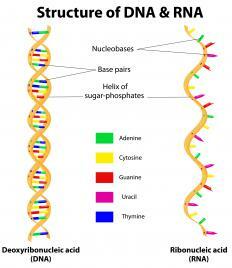 What Is Double Stranded RNA?